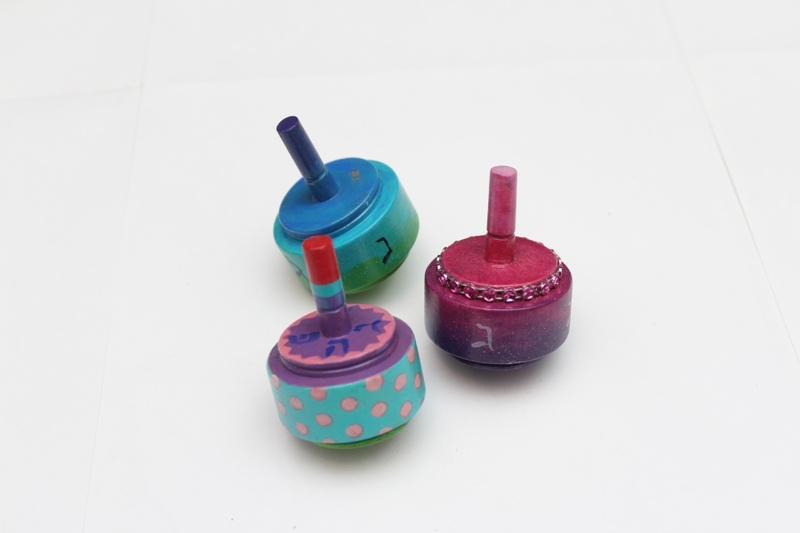 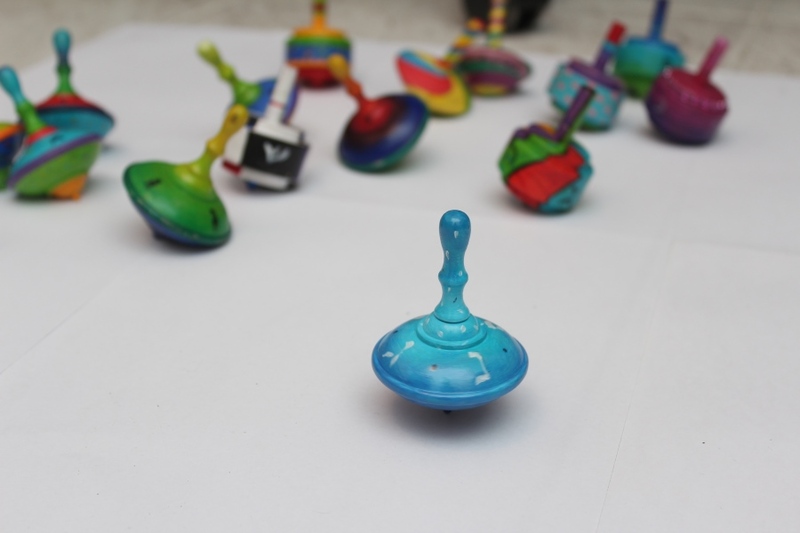 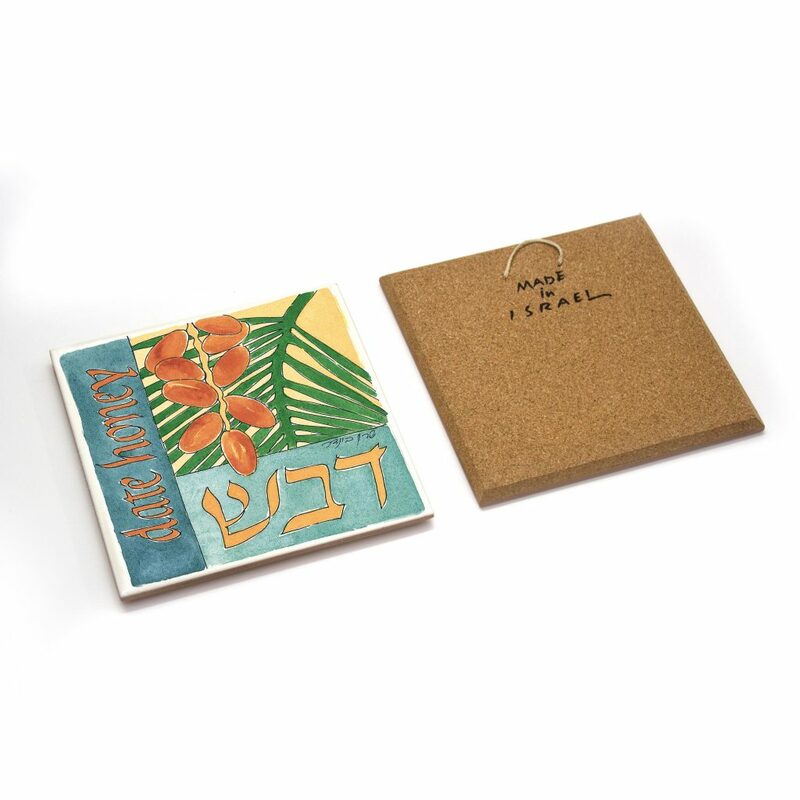 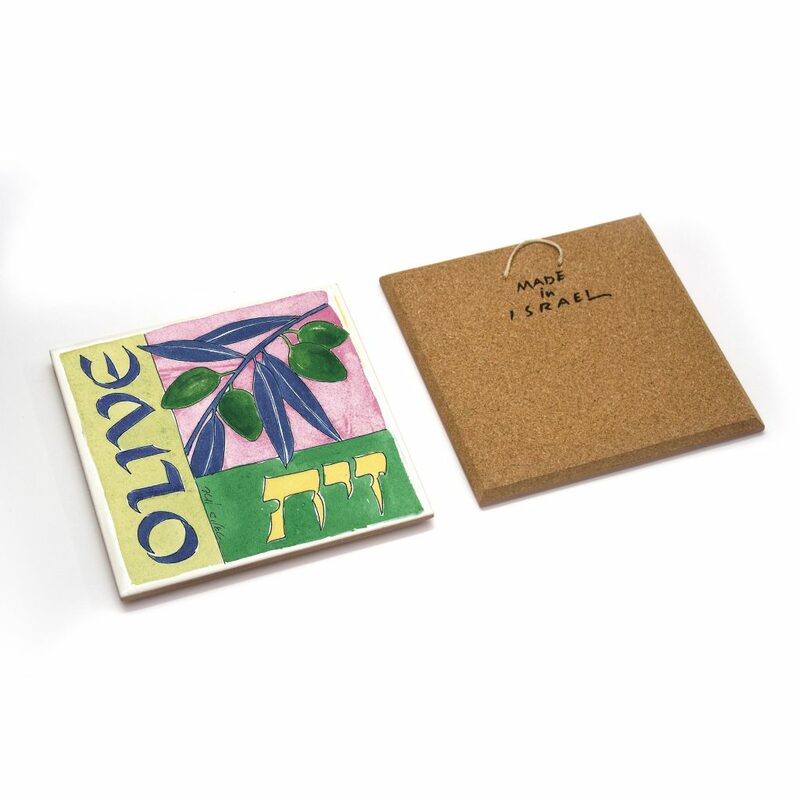 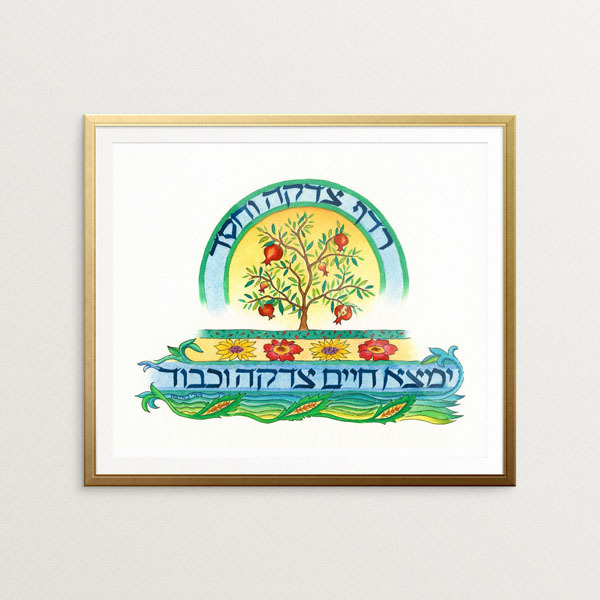 Sharon designs and produces dozens of custom-made Jewish gifts for individuals, special occasions, businesses, corporations, and charitable organizations. 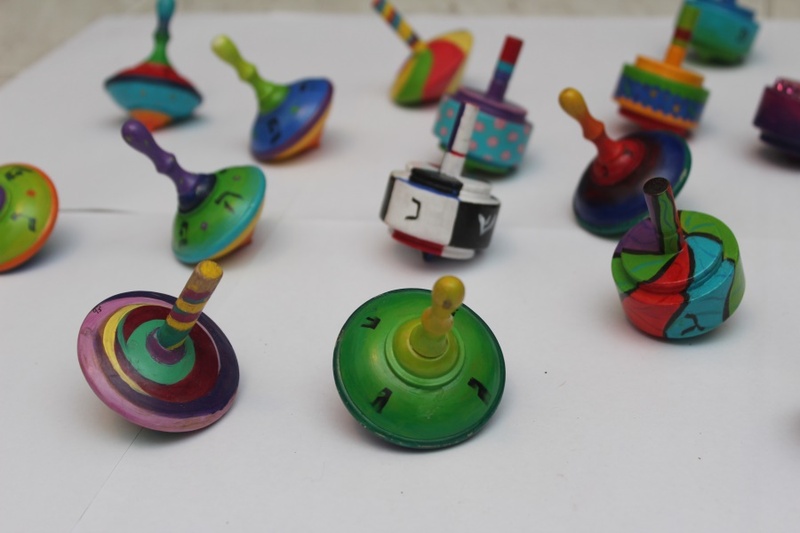 These special orders are prepared according to the customer’s specifications, from the earliest stages of design to the final stages of production. 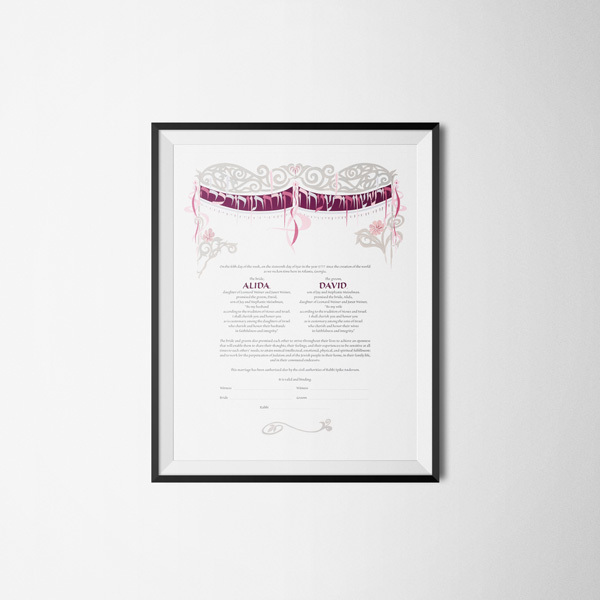 All year round, she is hard at work creating new items for special occasions and events, as well as for private clients. 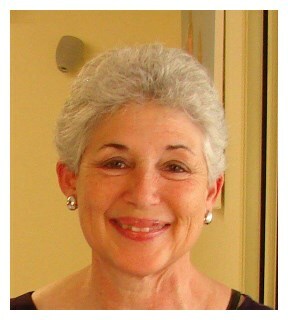 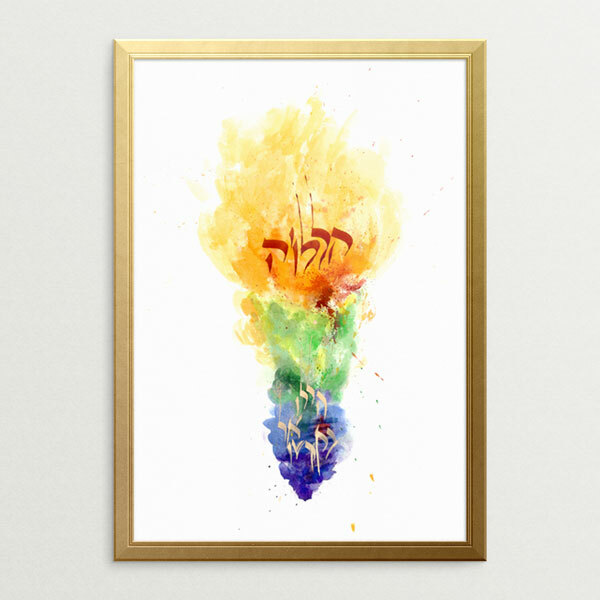 Sharon specializes in creating Jewish art and Judaica from Biblical verses in general, and the Book of Psalms in particular, with watercolor paintings. 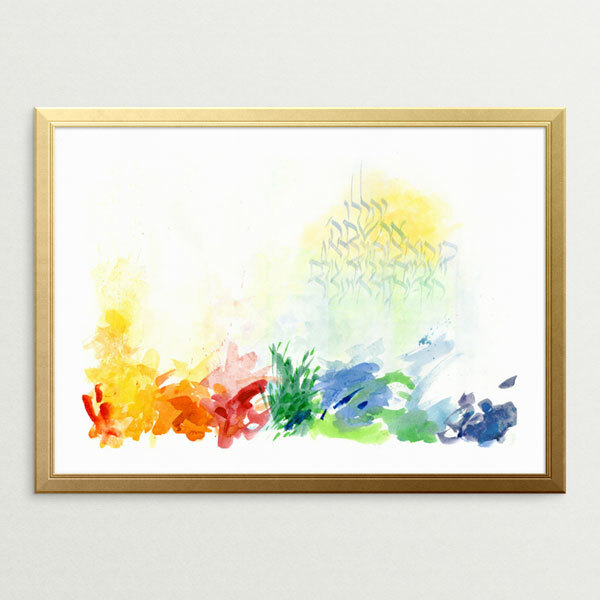 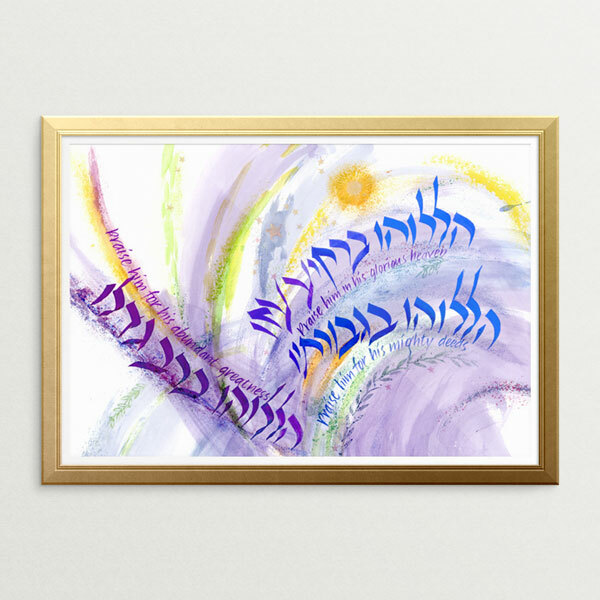 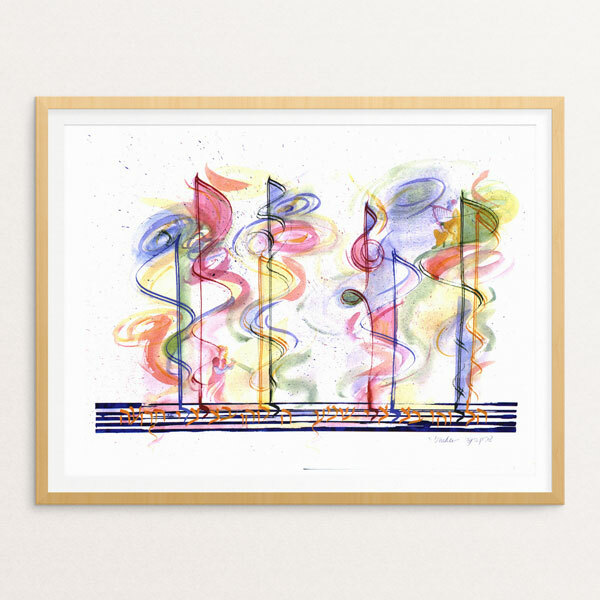 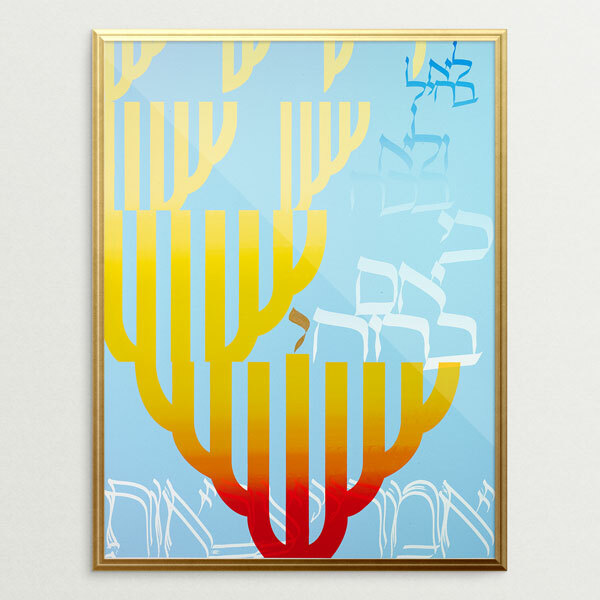 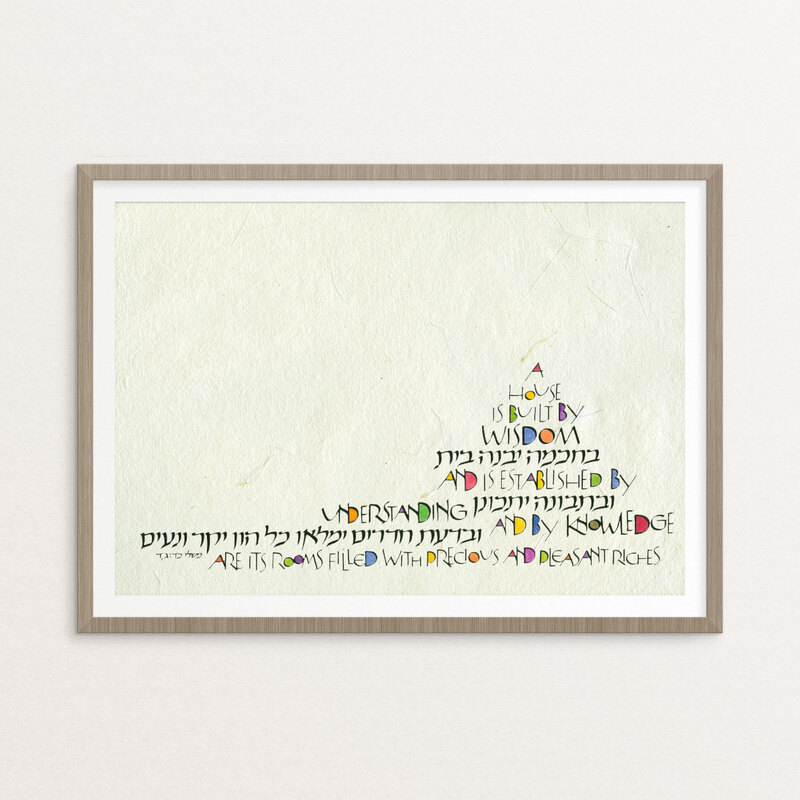 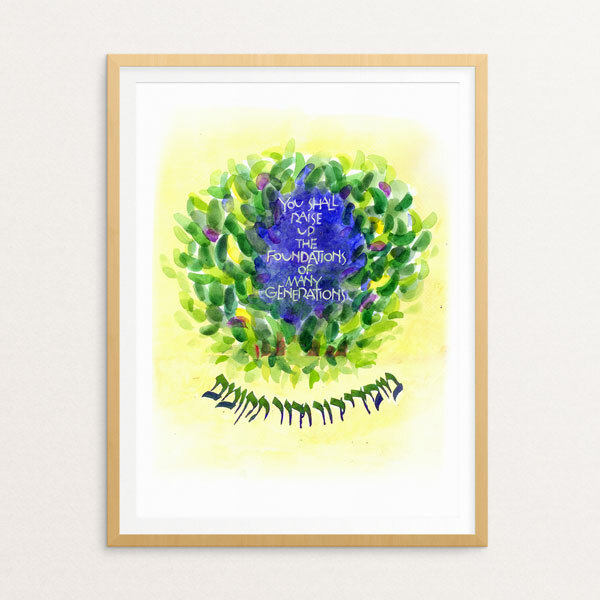 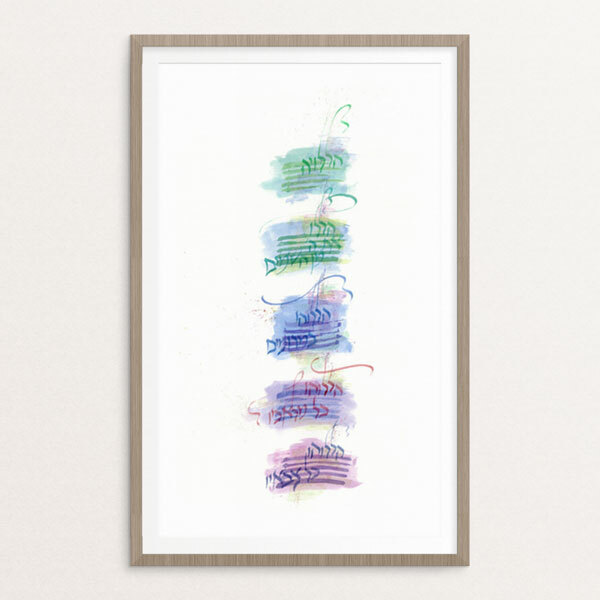 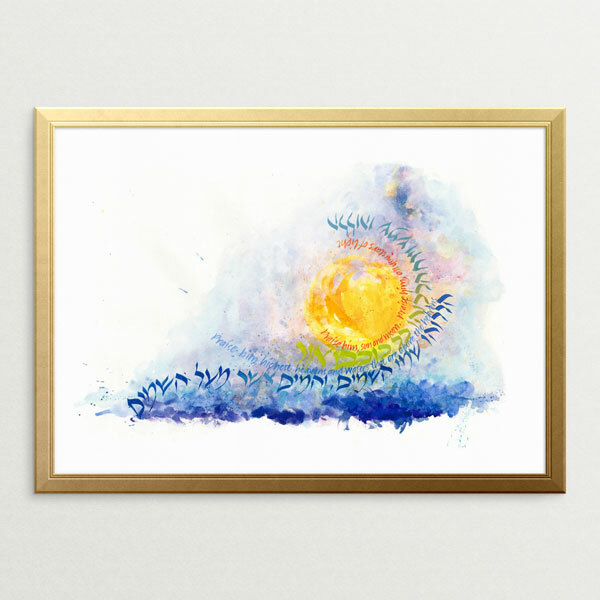 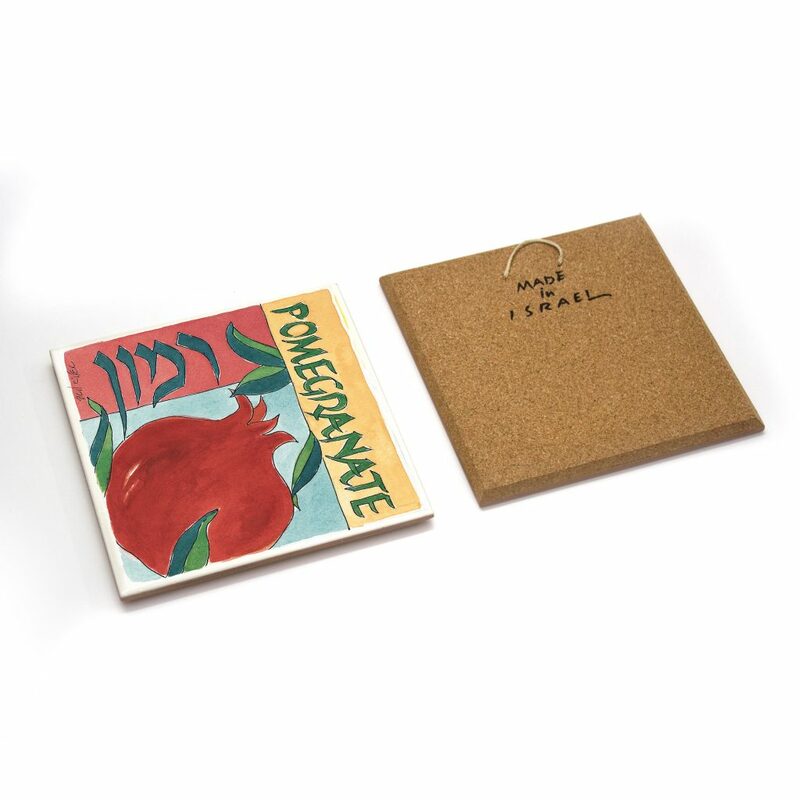 Unique Jewish artwork, painted in water colors and printed in calligraphy. 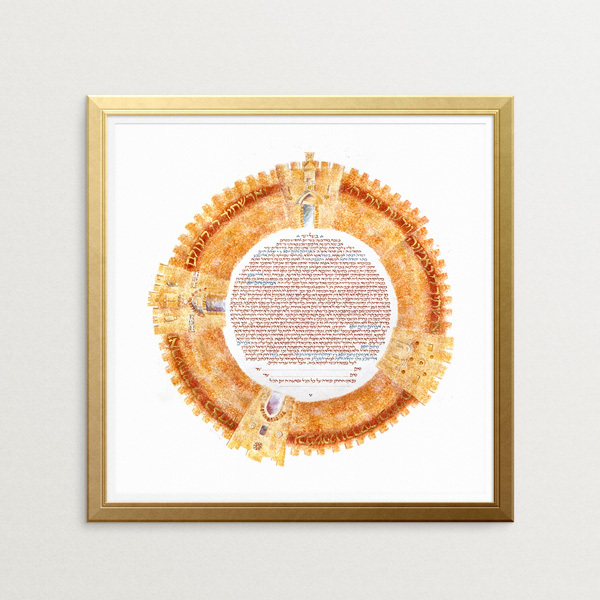 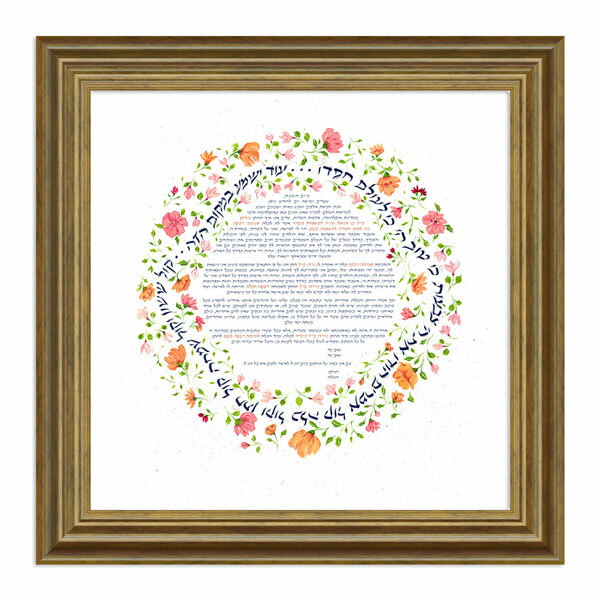 To order your Ketubah, please click here in order to fill out the order form.